Sometimes our businesses don’t start out as businesses. They can be a slow burn born out of a need you wish to fill in your own life. They take on a life of their own and become something you never really imagined. Such is the story of Zoe Powell and The Mama Book. The Mama Book, a special journal created to help mothers take time for themselves, was officially started just over a year ago. Zoe’s first round of preorders became available in July 2017, but the roots of The Mama Book run a little further back. “I have a degree in English Literature,” she begins, “which wasn’t so straightforward since my husband and I had our first daughter in the middle of my degree! I took a leave of absence for a year and continued where I had left off. 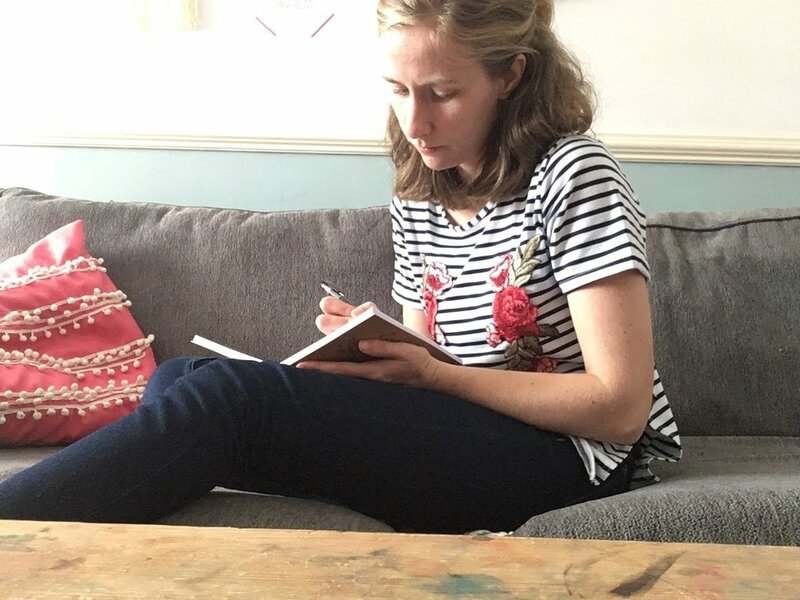 A few weeks before the end of my degree our son was born, and that summer after graduation we moved down the county to Oxfordshire, so my husband could start his new job in London.” Unbeknownst to her, that move would set her on the path that would eventually lead her to creating The Mama Book. Start planning your own business!